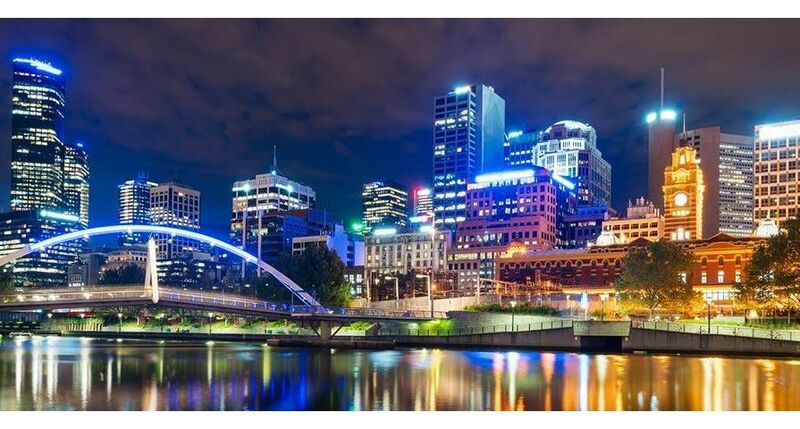 MELBOURNE, Australia, Oct. 10, 2016 – Cities globally are facing the challenges of increased demand for integrated transportation services and significant population growth. 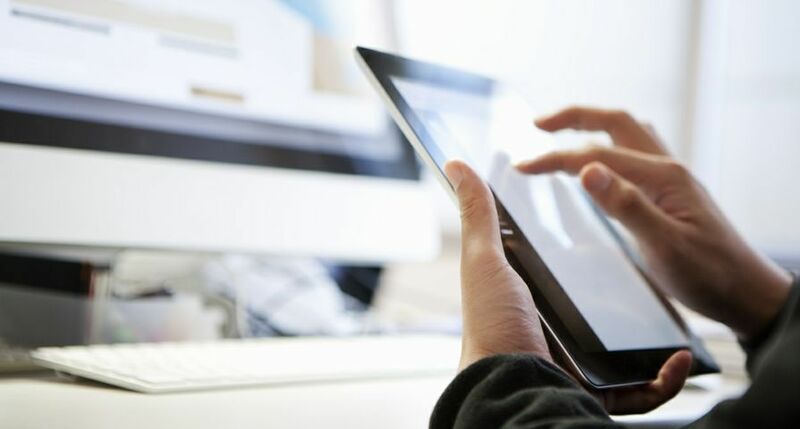 A forthcoming 23 city, global study from Xerox shows that citizens have high expectations for transportation innovation in their cities over the next few years. According to the study, by 2020 half of all respondents (49 per cent) believe they will have one app for all their transportation needs and 27 per cent of respondents believe they will be using a self-driving car. In fact, Xerox created a solution to meet citizens’ transportation desires earlier this year. Xerox debuted its own unique mobility app that is currently piloting in Los Angeles, Denver, Centennial and Bengaluru. The “Go” app captures the universe of transportation options available in a city and computes the quickest, cheapest and most sustainable way to reach a destination. 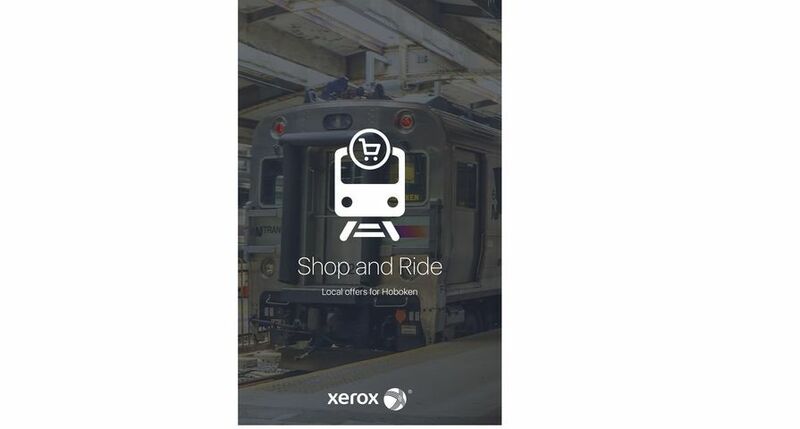 Xerox Seamless® – a universal mobile payment solution that requires commuters to simply tap and go with their NFC-enabled smartphone. Xerox executives will also be participating as speakers, organisers or moderators in more than 20 sessions at the Congress on topics ranging from parking to Mobility-as-a-Service to Intelligent Transportation Solutions and the digital city. Full results from the study will be released in January 2017 from Conduent Incorporated, Xerox’s Post-Separation Business Processing Services Company. Note: To receive RSS news feeds, visit https://www.news.xerox.com. For open commentary, industry perspectives and views visit http://twitter.com/xerox, http://www.linkedin.com/company/xerox, http://simplifywork.blogs.xerox.com, http://www.facebook.com/XeroxCorp, http://www.youtube.com/XeroxCorp. Xerox® and Xerox and Design® are trademarks of Xerox in the United States and/or other countries. 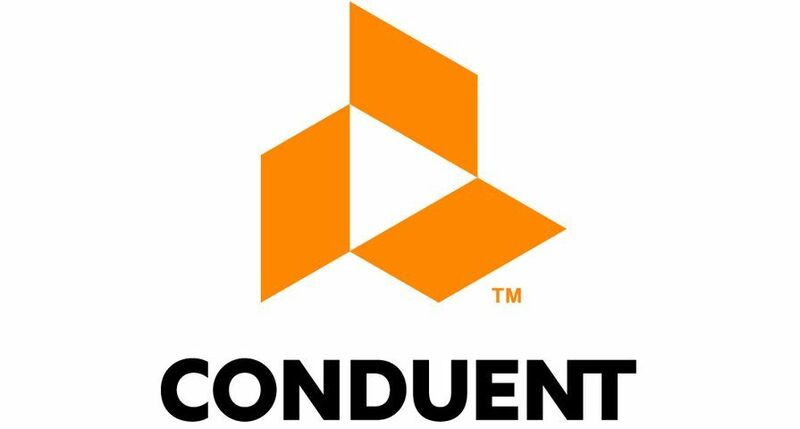 Conduent is a trademark of Xerox Business Services, LLC in the United States and/or other countries.